Nawam Full Moon Poya Program will be held on the Sunday, February 16th, 2014, from 7:30 am to 5:30 pm at the Georgia Buddhist Vihara. We invite you all to join the program. 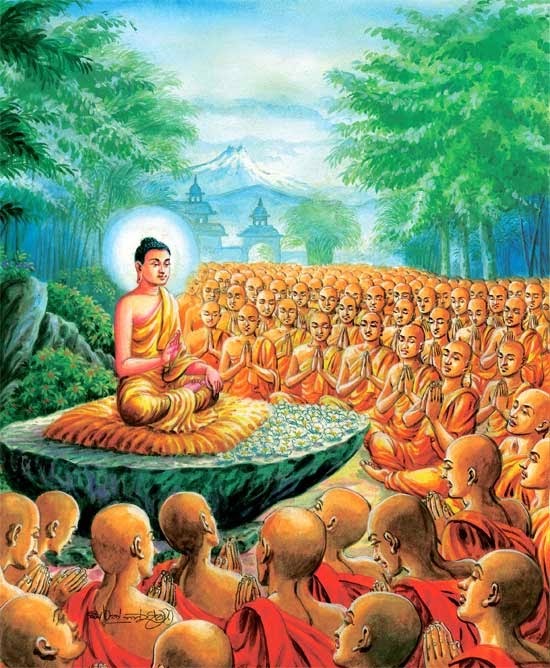 Navam full moon day stands out as clearly significant of a number of important events pertaining to Buddhist history. 1. A large assembly of monks for the first time.